AECEA APPROVED! 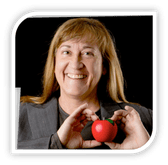 Apply for Funding! 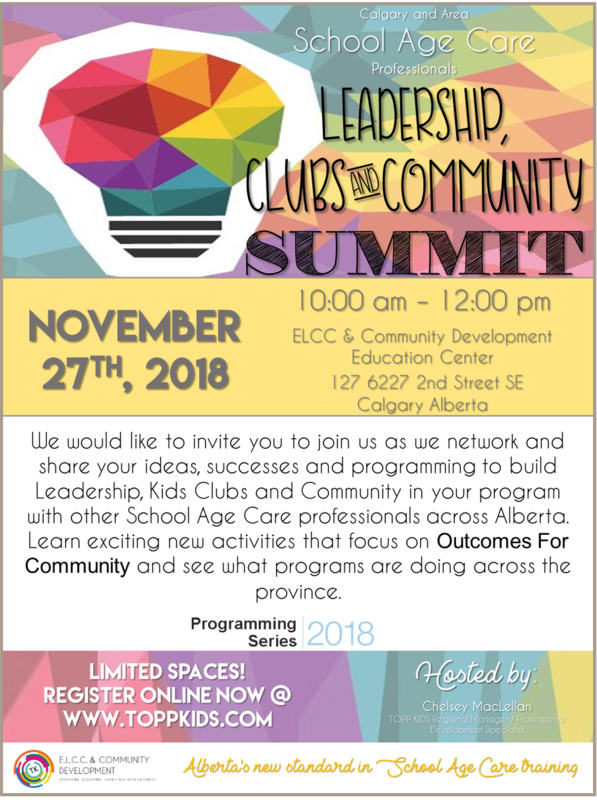 We would like to invite you to join us as we network and share your ideas, successes and programming to build Leadership, Kids Clubs and Community in your program with other School Age Care professionals across Alberta. Learn exciting new activities that focus on Outcomes For Community and see what programs are doing across the province.